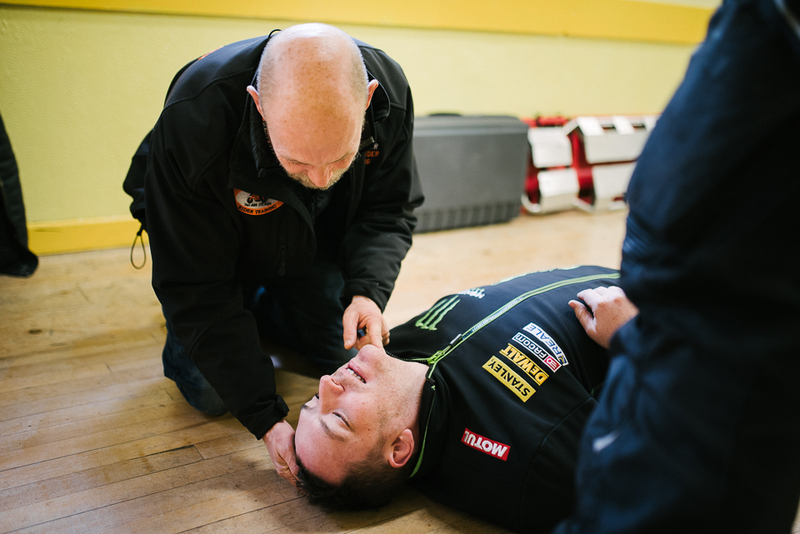 The FBoS Advanced equips you with the knowledge, the confidence and the skills to assist the ambulance crew until the injured person is transferred away from the crash site. What makes FBoS Advanced different? Having settled in to teaching and expanding the FBoS – ERS, we thought about the possibility of an advanced course. We asked attendees for feedback on how the training went and their ideas on the option of an additional course. To our surprise we had a lot of positive comments around the concept of an advanced course, with people indicating they would be interested in furthering their skills. So, after lots of research, planning and preparing, we launched FBoS Advanced in Ireland in January 2019, followed by the UK launch in February 2019. You will be formally assessed on the skills taught and practised throughout the course. After successful completion you will be issued with an FBoS Advanced certificate. Please note, to be able to attend the FBoS Advanced course you must have completed the FBoS – ERS within the last two years! Previously attended a First Aid Course?